Why am I experiencing dental pain? 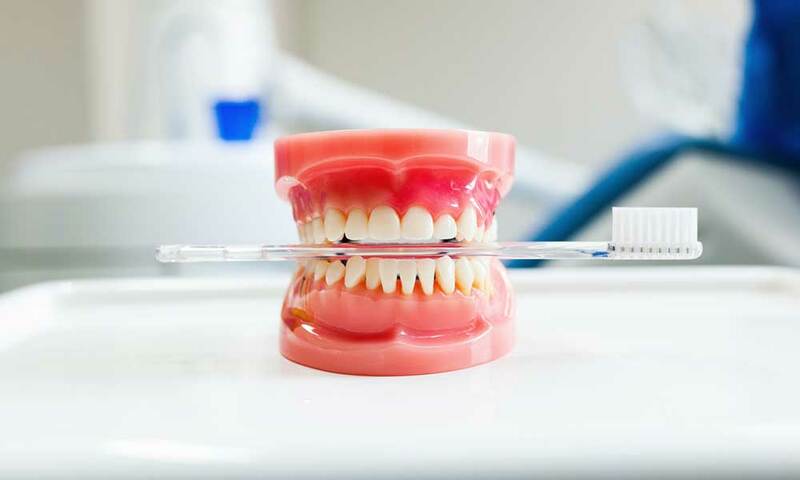 Toothaches and dental pain can often indicate more serious dental problems such as gum disease, so please don’t delay in contacting Paramount Dental Sydney for an examination. What other symptoms accompany toothache and dental pain? What are my treatment options for toothache and dental pain? 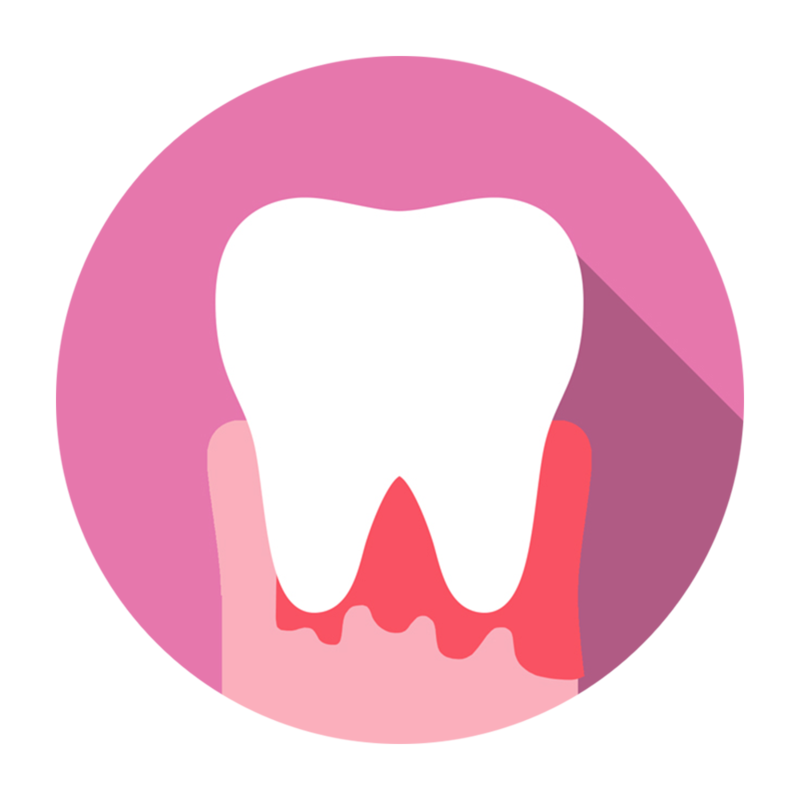 Before we proceed with any treatment our dentists will discuss and review your dental history and your current medical condition. X-rays may need to be taken to locate the see the source of your pain. If you are experiencing pain don't hesitate to call our friendly team here at Paramount Dental Sydney.